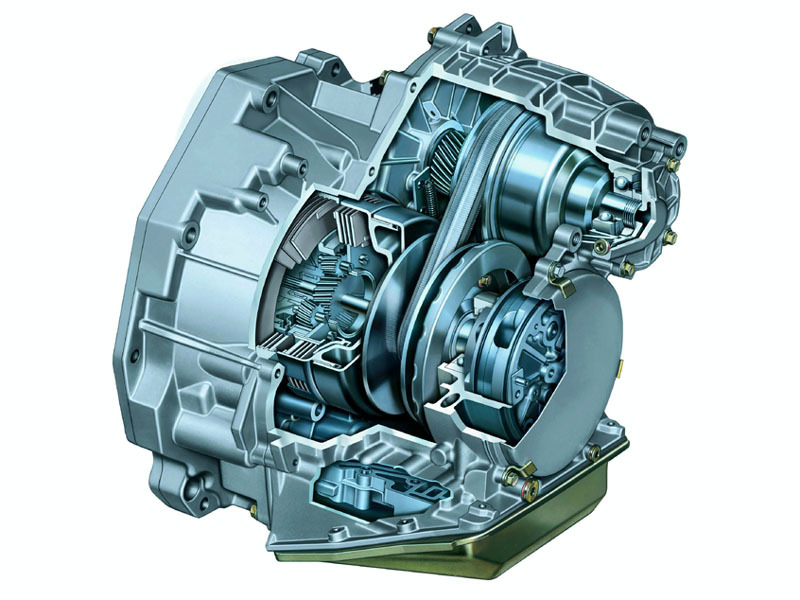 Welcome to CVT New Zealand 2010 Ltd.
CVT NZ 2010 Ltd specialises in repairing and supplying parts for CVT transmissions. We do quality work for reasonable prices. 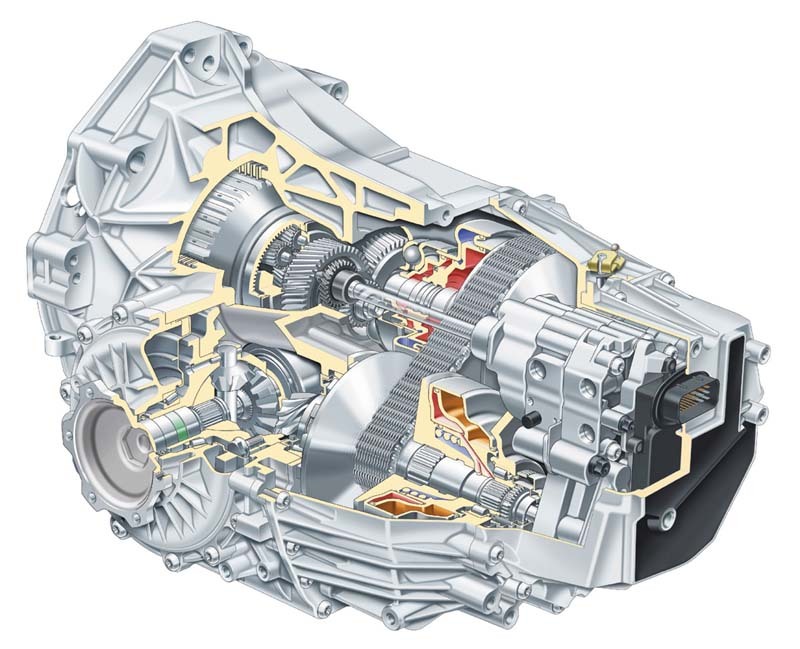 Completely overhauled units are supplied on an exchange basis complete with overhauled torque converter, new oil cooler, required CVT oil and fitting instructions and are warranted for one year or 20,000km, whichever comes first. We will fit complete overhauled CVT transmissions for most common vehicles for less than NZ $3900 GST incl. If you have any questions about CVTs contact us first.